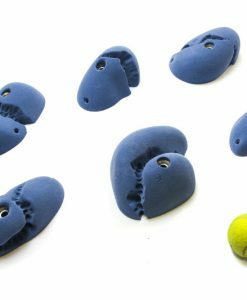 Mr Nice is a part of Love handles family from our Limestone collection, which mimics eroded rocks for genuine rock climbing experience. 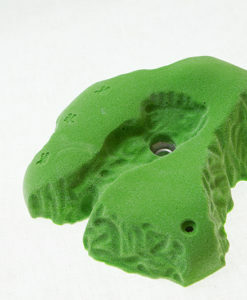 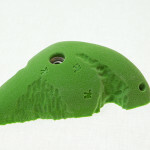 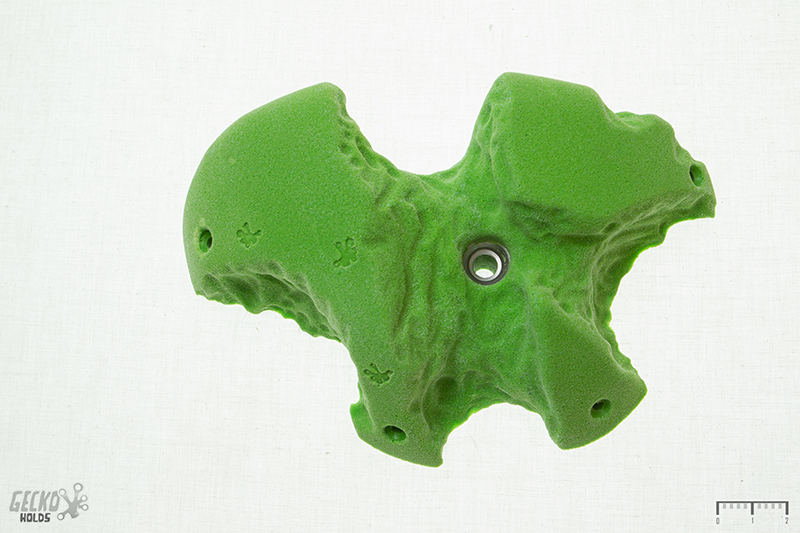 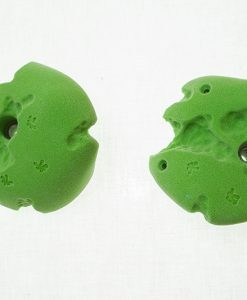 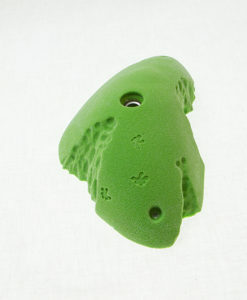 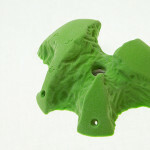 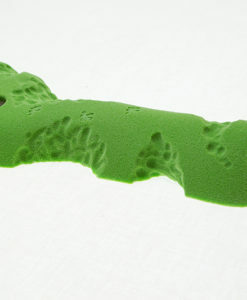 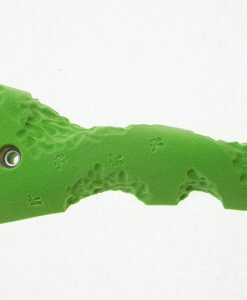 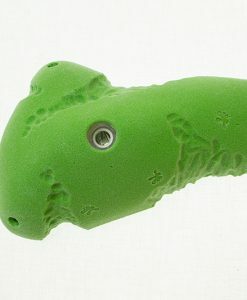 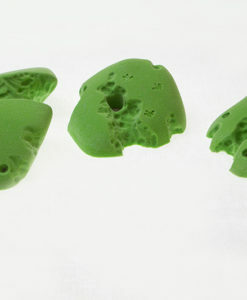 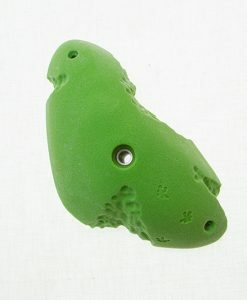 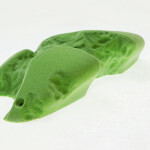 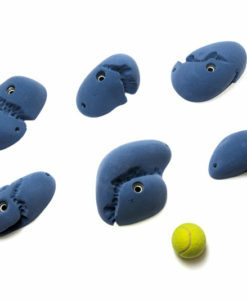 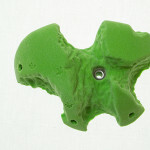 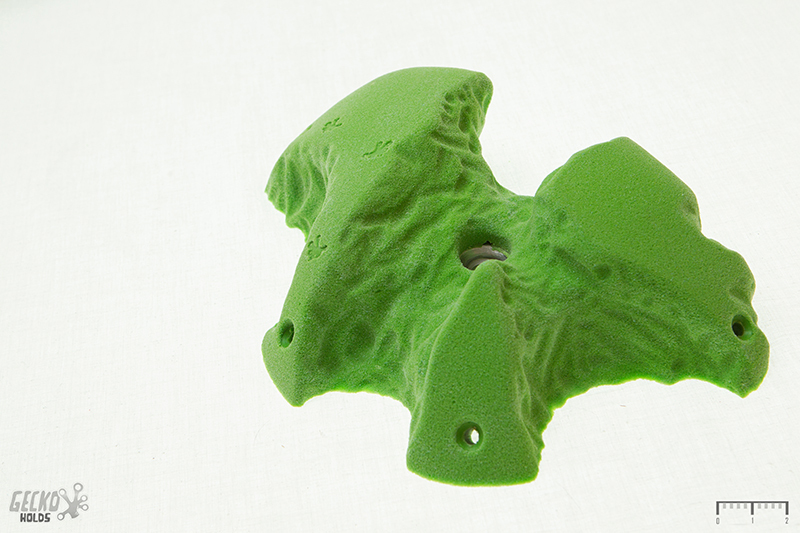 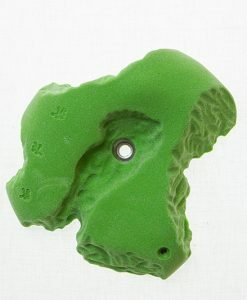 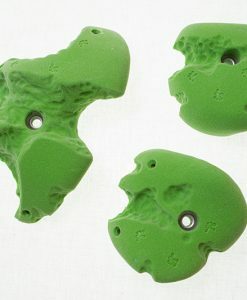 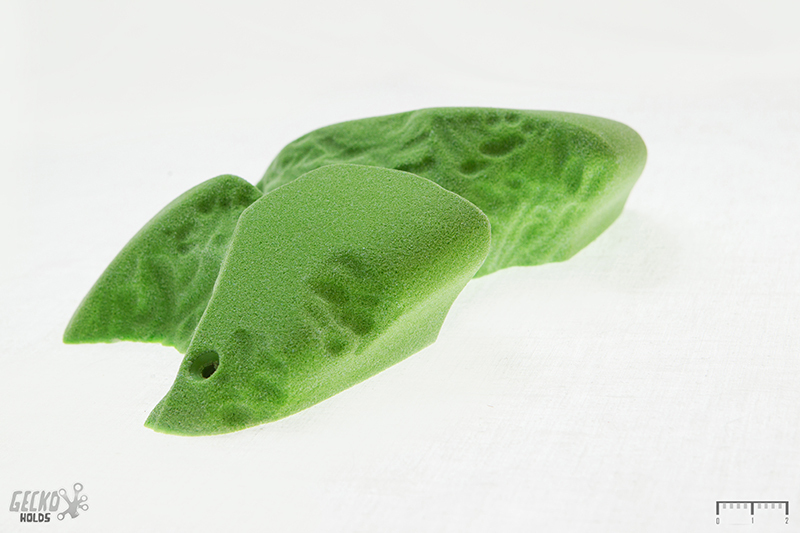 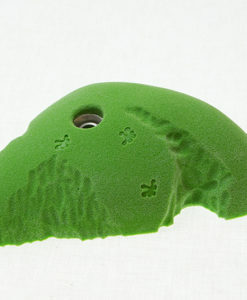 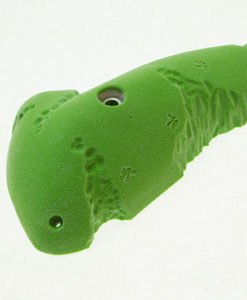 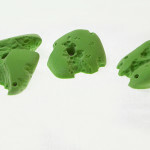 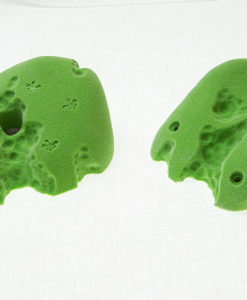 Because of its surface it offers a good grip, which will be particularly useful when climbing routes. 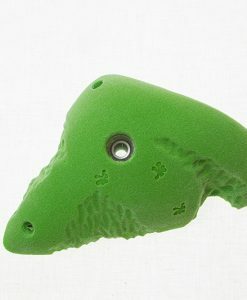 It will feel natural holding this jug, but don’t get fooled by the name, the not-so-nice Mr Nice will have you addicted in no time.